Super Smash Bros. 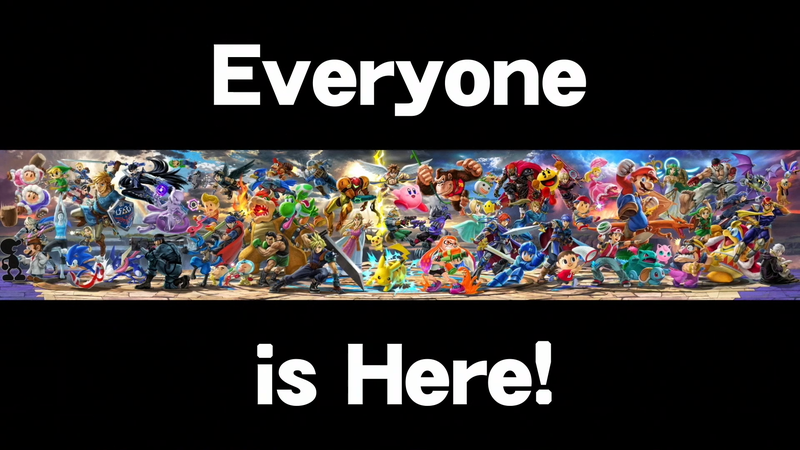 Ultimate is bringing back everyone—literally everyone—from every Smash game, and the internet is losing their damn minds over this. There’s only one faction of Nintendo fans that are disappointed right now—Animal Crossing fans.